Yamba may be a small town, but it packs a mighty punch when it comes to food! There are plenty of great choices around town. You can find an extensive list of Yamba cafes and restaurants from YambaNSW. 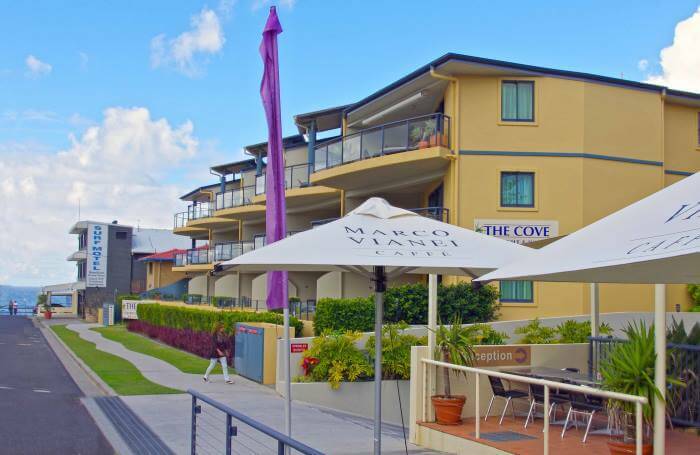 Plus The Cove Beachfront Apartments are right by Pippi’s Beachside Cafe – my favourite spot for my morning coffee!